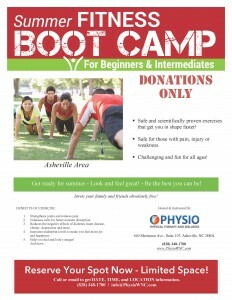 Get ready for summer with Physio Physical Therapy’s Summer Fitness Boot Camp! It’s free! Bring your family and friends! 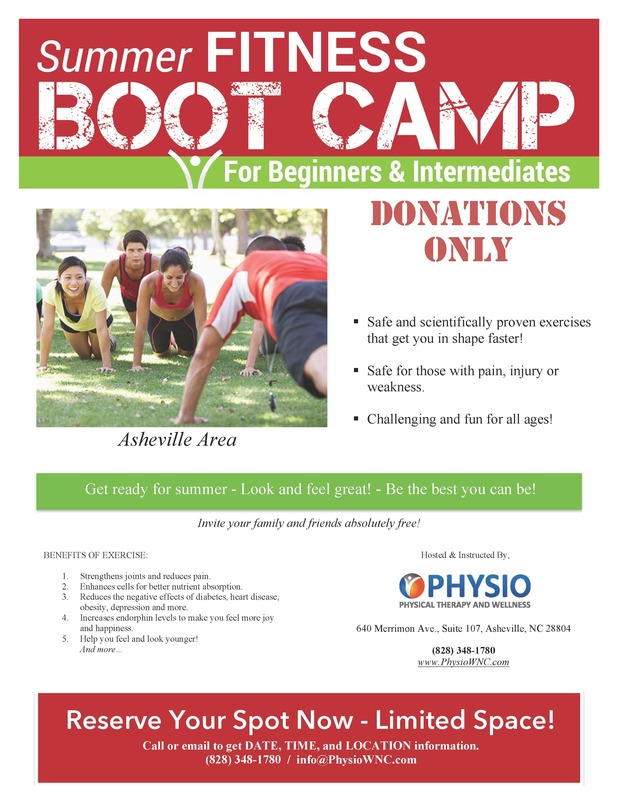 Meets every Wednesday starting June 17th at 6:00 pm at Weaver Park (beside Luella’s) and will be held every Wednesday at 6pm throughout the summer.